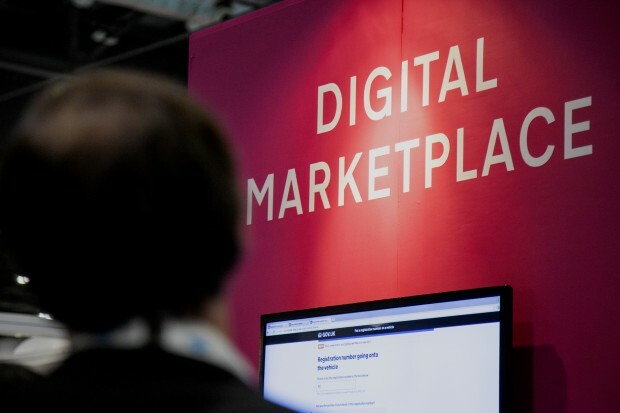 The Digital Marketplace is working with the Crown Commercial Service (CCS) to improve the Digital Services framework, a place where public sector buyers can hire digital teams and specialists. The new version of the framework will include user research specialists, facilities and recruitment services. On 22 July, we issued a Prior Information Notice (PIN) for the Digital Services framework in the Official Journal of the European Union (OJEU). This tells suppliers that we plan to start a formal procurement exercise. Before we start a formal procurement exercise, we want to engage with you to gather feedback. To help us gauge how the market feels about our plans for the Digital Services framework, we’re holding a supplier engagement event in London on 25 August 2015. You can find information and register to attend here. We’ll update you on the procurement timeline at the market engagement event, and we’ll post more information on the Digital Marketplace blog when we have it. Keep in touch. Sign up to email updates from this blog. Follow Katie Taylor on Twitter.